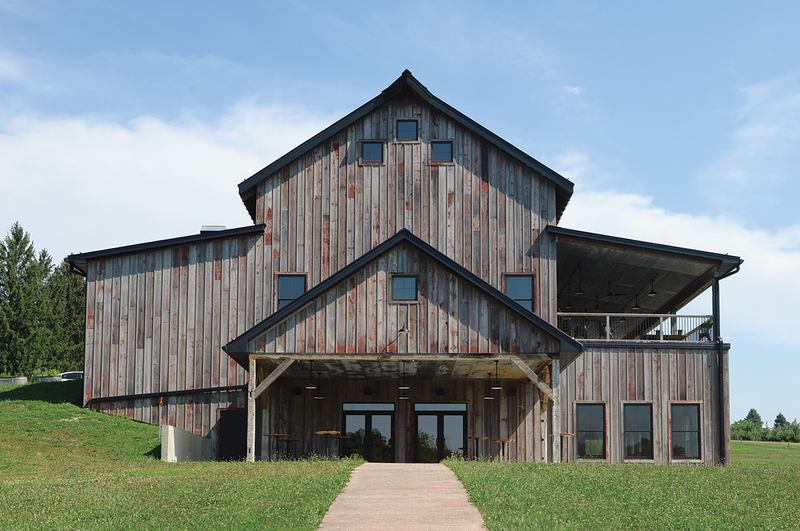 Above: Perched on a hill surrounded by an apple orchard and woodlands, the Rapid Creek Cidery restaurant and event center was built with wood from two century-old barns. Promises what, exactly? What kind of food should I find within the walls of this rustic yet magnificent structure that’s born of Iowa’s rural heritage, yet foretells a hopeful future? The building’s size and stature feel dashing and confident, but there’s something about a barn that will always feel humble, too. Step inside, and the prattle of a good-natured crowd buzzes around the bar near the entrance. In the dining room, patrons make merry around spacious and long wooden tables beneath vaulted, beamed ceilings. But this isn’t a rollicking beer hall. The bucolic appeal of the space invites revelry without rowdiness. The chef is Matt Steigerwald. Well known to Iowa food lovers, this North Carolina native opened the Lincoln Cafe in Mount Vernon in 2001. During his 12 years at the cafe, Steigerwald snagged three James Beard Award nominations for Best Chef Midwest and became known for his fascinating, head-turning cuisine. To wit: roasted albacore tuna with barbecue red peas, sorghum mustard, rhubarb and crab slaw, red chili peanuts and country ham powder. But that was then, this is now. Owner Katie Goering opened Rapid Creek Cidery in 2017 with the goal of bringing people together for life’s celebrations—weddings, birthdays, retirement parties and other milestones large and small. While the handsome, multi-windowed event space downstairs can host up to 250 people, Steigerwald says it’s not uncommon to see parties of 15 or 20 diners raising glasses over a meal in the restaurant’s dining room upstairs. Intricate, high-end food would feel disconnected to the relaxed and convivial vibe of the venue and its pick-your-own apple orchard setting. Indeed, when Steigerwald spoke with Goering about taking on the role of chef, he was told they did not want fussy food. He was glad to hear it. A few years prior, he decided to close the Lincoln Cafe in part because his sensibilities were leaning toward more simple food. For Steigerwald, when great food shows up at that table (and trust me, it will), it should be a joyful part of the evening—not the sole focus of the evening itself. What comes from the kitchen is seasonally driven, with food as locally sourced as possible. Down a tangle of gravel roads a few miles away, Paul Rasch, owner of the apple orchard that surrounds the Cidery, raises lambs for the kitchen’s popular lamb burger. By late summer, 95 percent of what Steigerwald cooks is local. Hence, while a braised pork shoulder arrives looking comforting in a stew-like way, Aleppo chili pepper, smoked paprika and preserved lemon awaken the dish from its long-simmered slumber. Quail, a Southern favorite, is stuffed with sausage and served alongside creamy grits and a mushroom gumbo. Yes, it’s rich, but sunny spices—including red pepper flakes and cayenne—add brightness and levity. Though a dish on Steigerwald’s menu no longer takes one long paragraph to recount, each dish I tasted was as well-crafted as his work at the Lincoln Cafe. Expect finesse, without fussiness. When asked about his duck fat, local cabbage and white bean side dish, he told me it consisted simply of those ingredients, plus thyme, bay leaf and onions. “That’s pretty much it,” he said. And yet, for all its simplicity, the results were immensely gratifying. Having dined at the Cidery twice, once in autumn and again in spring, I can’t tell you what to order, as the menu changes seasonally. But I might suggest how to order. Sure, twosomes can have a fine old time here. However, following Steigerwald’s dinner-party ethos, I suggest arriving with a jumble of your favorite people. In keeping with the communal spirit of the place, Steigerwald has designed many of his dishes to be sharable. A selection of easily dividable toasts—such as chicken liver with pickled red onion or Israeli roasted eggplant with beets—kicks off the menu. Other appetizers are equally snackable—Sichuan peanuts, steamed mussels, and pickled eggs with dill mayo and chili salt. In general, the main dishes, veggies and sides, from the Peruvian roast half chicken to roasted Jamaican jerk carrots, could also be passed around the table. Better yet, shake up your usual routine by ordering everything “as ready.” That is, ask the kitchen to send out the food as soon as it’s plated, and not necessarily batched course by course. Steigerwald loves seeing diners talking and sharing and grazing on dishes that arrive without interruption and within the natural flow of the conversation at the table. “It gives the dining room more of a potluck feel,” he says. It also taps into a sense of place: You are, after all, dining in a barn. For dessert, have the cake. While other confections come and go, a scratch-made layer cake, such as hummingbird, coconut, poppy seed lemon or chocolate, remains a constant on the menu. Indeed, if you get the cake, you will get what this place is all about. Though Wilson’s Orchard, which surrounds Rapid Creek Cidery, feels like it’s been there forever, it was planted in the 1980s by Joyce and Robert “Chug” Wilson. 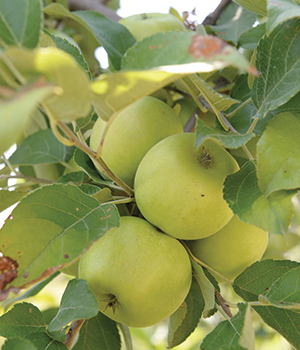 Paul Rasch, a fourth-generation apple grower who’s originally from Michigan, bought the 40-acre orchard from the Wilsons in 2009. He also cultivates 88 acres of apple trees in another location near Solon. 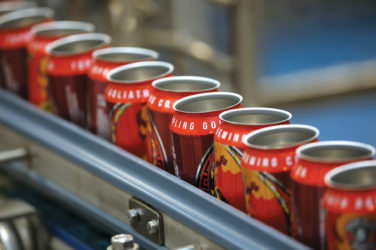 In 2015, Rasch began producing Wilson’s Orchard Hard Cider. The cider is crafted from estate-grown apples, and comes in six varieties, from fruit-infused choices like Peach Fizz, Old Blue (with blueberries) and Cherry Crush, to more tangy styles like Goldfinch and Hoppleseed. Look for it in taprooms or retail locations throughout Iowa. In addition to pouring Wilson’s Orchard Hard Cider, the Rapid Creek Cidery also serves its own small-batch house-fermented ciders. These include experimental brews, such as the Whitney Queen Cider, made with both sweet apples and sour crab apples. The Cidery also serves a good selection of beer, wine and cocktails. A visit to Rapid Creek Cidery is worth a drive across the state, which might require an overnight for those coming in from afar. 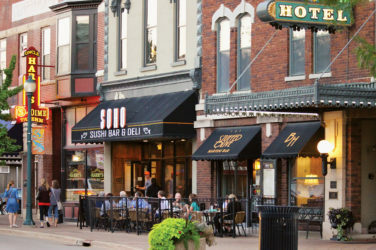 Nearby Iowa City merits a weekend visit in itself. However, for easy access to the Cidery, consider Coralville—the ever-growing suburb of Iowa City. Hotels: You’ll find many regional and national chain hotels in Coralville, and most are located near I-80, making for an easy 12-minute drive to the Cidery. Options range from the budget (and newly renovated) Heartland Inn to the upscale Coralville Marriott. The Iowa River Landing: This new mixed-use development offers a selection of hotels, restaurants and a neo-Main Street of stylish boutiques anchored by a swanky Von Maur department store. If you prefer nature to shopping, take a walk through the Iowa River Landing Wetland Park, where elevated walkways cross through an aquatic plant and wildlife habitat near the Iowa River. Hiking, Biking and a Sculpture Walk: Coralville offers nearly 20 miles of recreational trails. Check out the Mormon Trek/Coralville Strip Nature Trail, which winds through wetlands and prairie, offering a close-up of what much of Iowa’s landscape looked like before cities and farms took hold. Above all, don’t miss the Sculpture Walk. 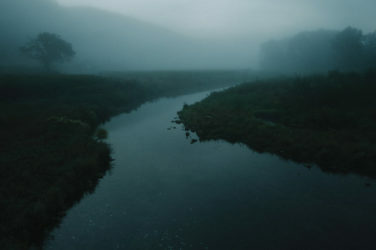 A part of the Iowa River Landing Development, the trail skirts the Iowa River and offers 11 sculptures by Iowa artists, each inspired by a literary work written by former students and faculty of the Iowa Writers’ Workshop at the University of Iowa.